The University of Tennessee Volunteers hosted a twenty-four team tournament this year. Dynamo started playing at 3pm on Saturday and six matches later, Dynamo came out 1st. 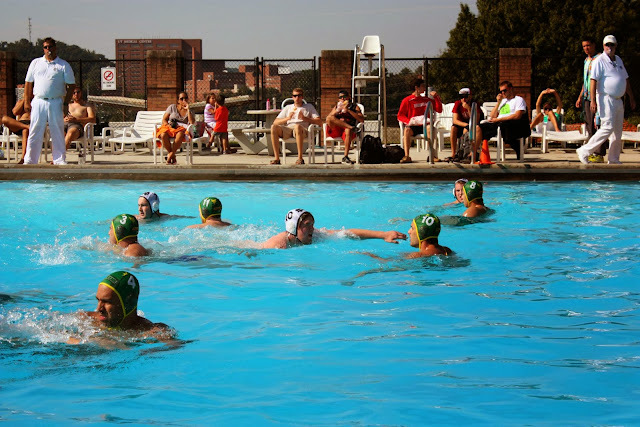 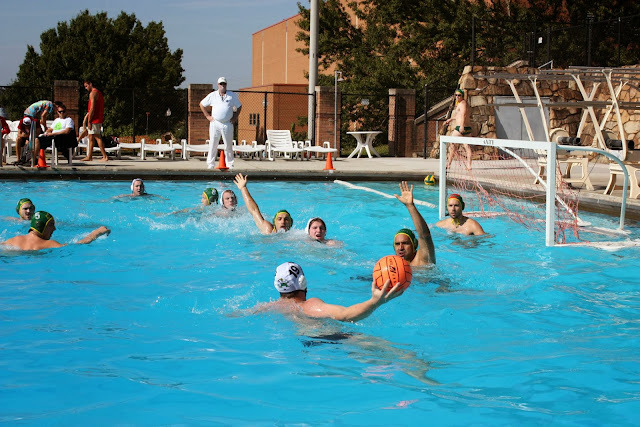 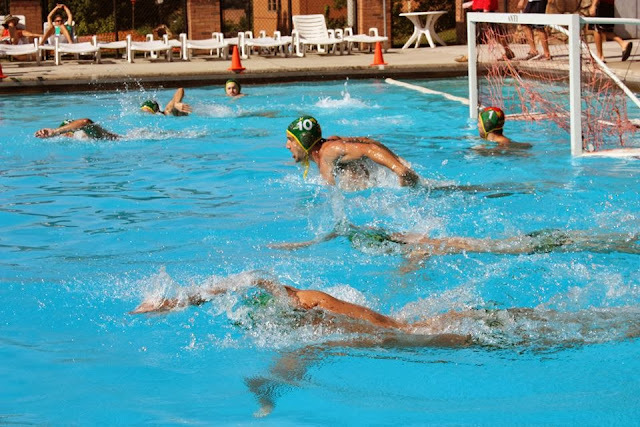 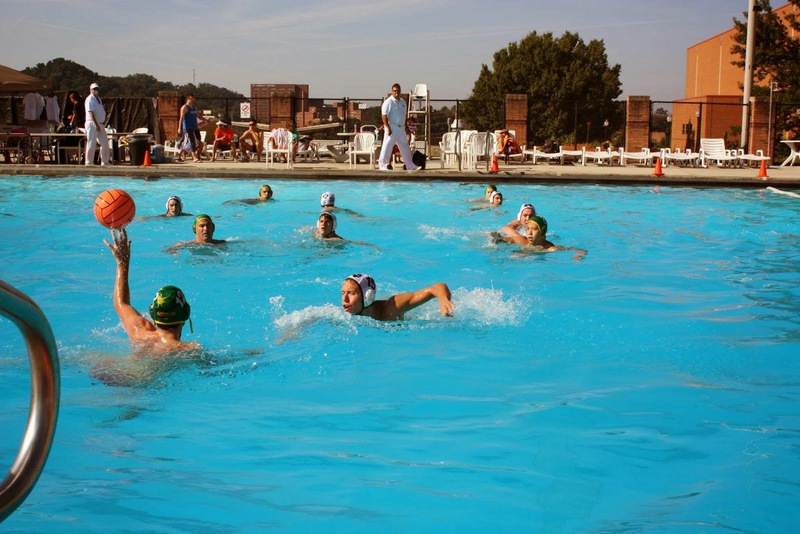 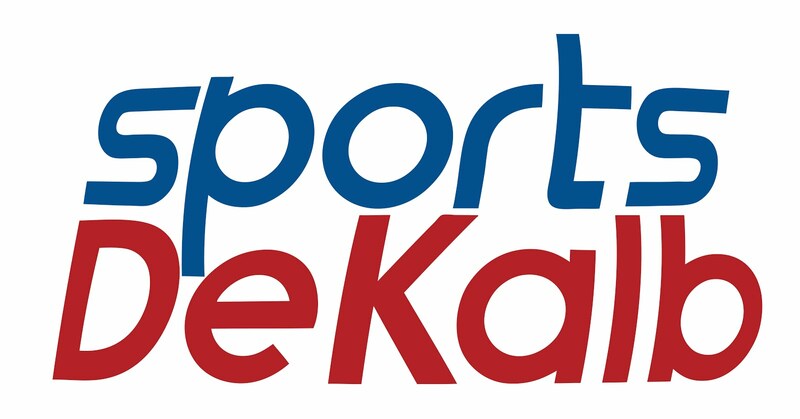 Many of the games were settled in the final minutes of the 4th quarter – making this a very exciting weekend of water polo.